Goddard, a Democrat, served as mayor from 1983 to 1990 and as attorney general from 2002 to 2010. In between his times in office, he was the Arizona director for the U.S. Department of Housing and Urban Development. Goddard, an ASU College of Law graduate, is currently working at Dentons, an international law firm, and teaching at ASU’s School of Public Affairs. Goddard said he decided to run after seeing problems with recent legislation and the way these bills were affecting Arizonans, campaign manager Adam Kinsey said in a press release. Goddard said another of his top priorities as Secretary of State would be getting rid of dark money within the political system. 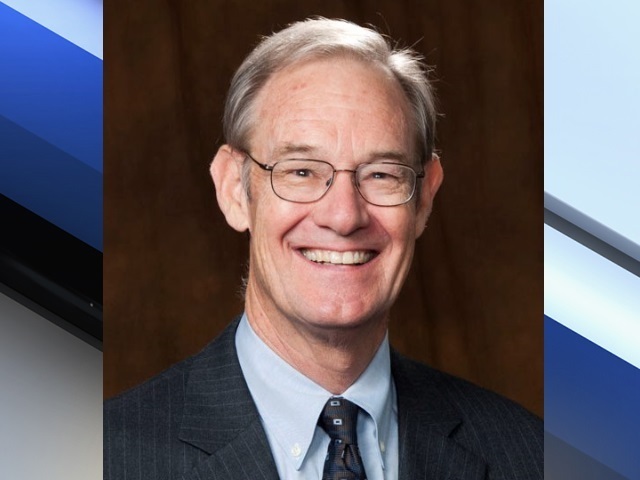 Current Secretary of State Ken Bennett is not able to run again due to term limits, and Bennett is currently running for Arizona governor. Republican candidates for the office include Mesa businessman Wil Cardon, state Rep. Justin Pierce and state Sen. Michele Reagan. State Sen. Leah Landrum Taylor was running for Secretary of State as well, but dropped her bid in February.